The channel shows speeches of the PM and interviews of BJP leaders. 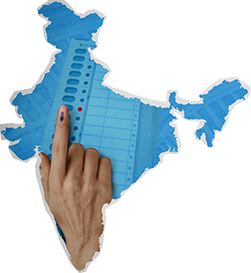 An official of the Delhi Chief Electoral Officer's office said the BJP replied in the afternoon and said they will not run any content that was "not certified" or "returned" by the media certification and monitoring committee (MCMC). The party also said the documentary content that was being earlier aired by the channel is not being aired anymore.